A busy weekend for Forest of Dean athletes began with the final Coleford parkrun of its fifth year. 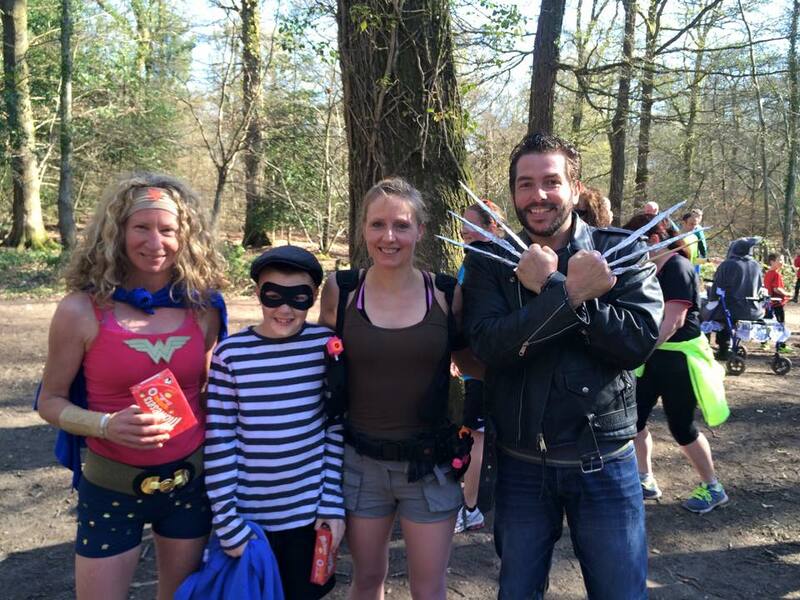 It saw a record attendance, runners dressed as heroes & villains, and personal bests for several regulars, notably, Richard Pegler, Mark Ainsworth, Ian Morgan and Angela Bowkett. 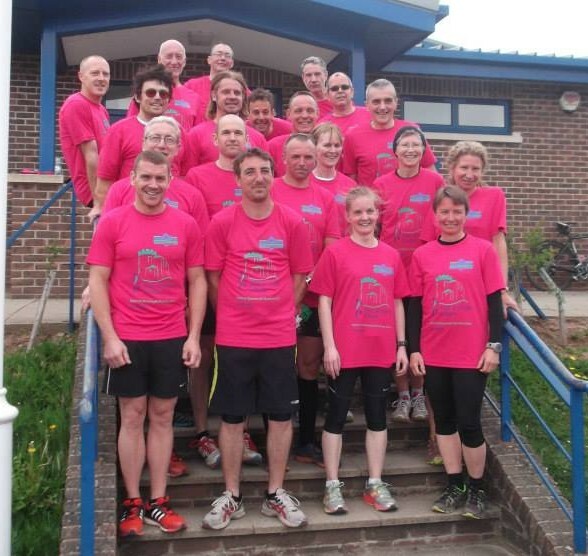 Next day saw 3 runners head into the Grim North to take part in the Manchester Marathon. It turned out to be far from grim, with all three finishing in under 4 hours: Andrew Kaye 3.26.24; Rob Freeman 3.29.03 and Patrick Rennison 3.59.07. Closer to home, Spirit of Monmouth’s Kymin Dash was the latest round in the Club Championship. 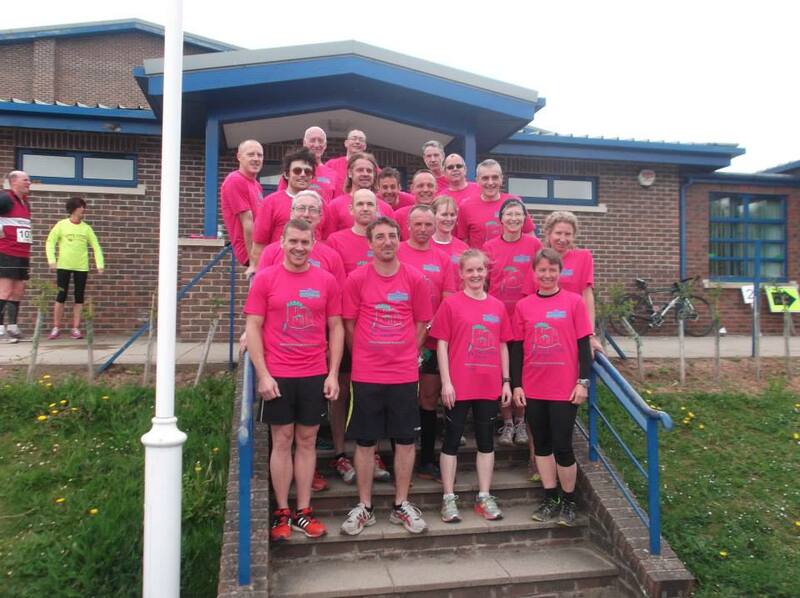 227 runners included 21 from FODAC. First of these to finish was Chris Penny, 7th and first MV40 in 44.14, with two others in the top 20: Dan Sandford 45.06 and Leyton Fleet 45.29. First lady was Sherryl Hall 55.08, followed by Sue Shergold 56.03 and Margaret Powles 59.45. Other results: Gavin Robertson 47.06; Daren Smith 47.40; Hubert Ashley-Towell 48.16; Spike Powles 48.29; Julian Boon 48.33; Richard Pegler 49.13; Chris Moore 54.58; Alan Robertson 55.05; Peter Short 56.52; Ivan Woodward 57.51; Naomi Bevan 60.48; Roy King 61.17; Jo Edwards 63.10; Graham Bennetto 63.46 and David Price 64.49.